With the release of the latest generations of powerful mining hardware such as the Bitmain AntMiner S7 and Avalon 6 that is available to normal miners and not only to large mining operations along with the increase of the Bitcoin price lately mining for Bitcoin has started to become profitable again. As a direct result of the new hardware getting released and the price increase there was the inevitable total hashrate and thus difficulty increase in the Bitcoin network and that increase has been quite significant. If you take a closer look at how difficulty has risen in the last month and a half or so you will notice that the things have developed quite rapidly with close to 50% increase and the rise will apparently continue with a lot more more new hardware still getting added. So while it is still quite profitable to mine with new hardware such as the latest ASIC miners mentioned above and fast ROI times for these devices the miners with older hardware might already be struggling to make a profit. So you should be careful with making investments in new mining hardware even though at the moment things look quite nice if you do the math. Do note forget that in a couple of months, roughly this summer, another halving of the Bitcoin reward is expected and even though it will most likely be coming with another significant increase in the price of BTC you should still have it in mind. The current situation on the Chinese financial markets are also significantly influencing the price of Bitcoin with many people saying that the trouble in China are also responsible for many people turning to BTC and thus further increasing the price of the crypto currency. This all means that we have an interesting year ahead of us with many expecting to see Bitcoin price getting back to levels like $1000 USD per BTC when the reward halving occurs and even more by the end of the year. Still this does not mean that there could be some negative surprises as well, so you should be carefully and not rush into buying Bitcoin or getting back into mining it without thinking things through first. 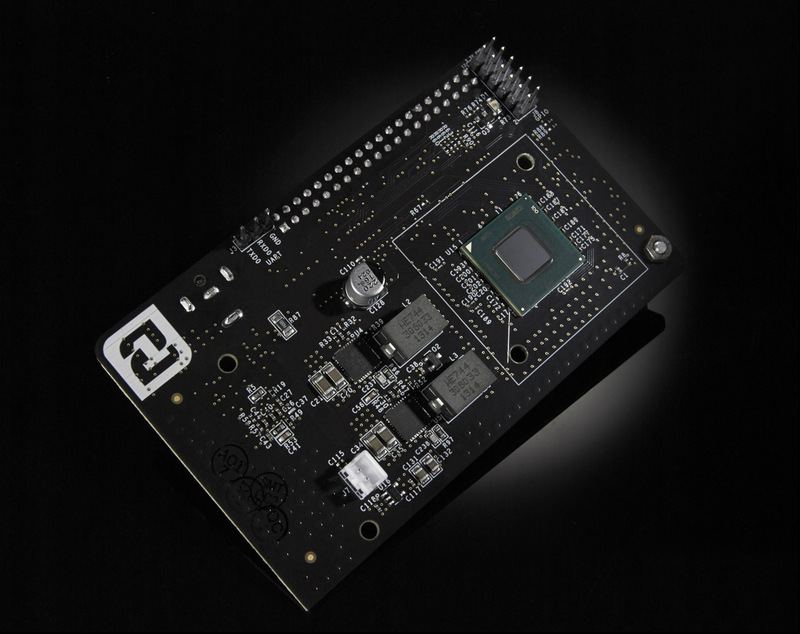 The 21 Bitcoin Computer is the first computer with native hardware and software support for the Bitcoin protocol according to the company that had made it – 21 Inc. That means the hardware to provide a constant stream of Bitcoin and the software to make that bitcoins useful for buying and selling digital goods and additionally developers can use the 21 Bitcoin Computer to quickly create apps, services, and devices that can be rented or bought for bitcoin. The 21 Bitcoin Computer is a special board with an ASIC mining chip that is attached to a Raspberry Pi 2 chassis, and comes with a WiFi and power adapter, 128 GB SD card, USB-to-laptop cable, and everything you need to run it either as a standalone machine or to provide bitcoin to a Mac, Windows, or Linux computer. 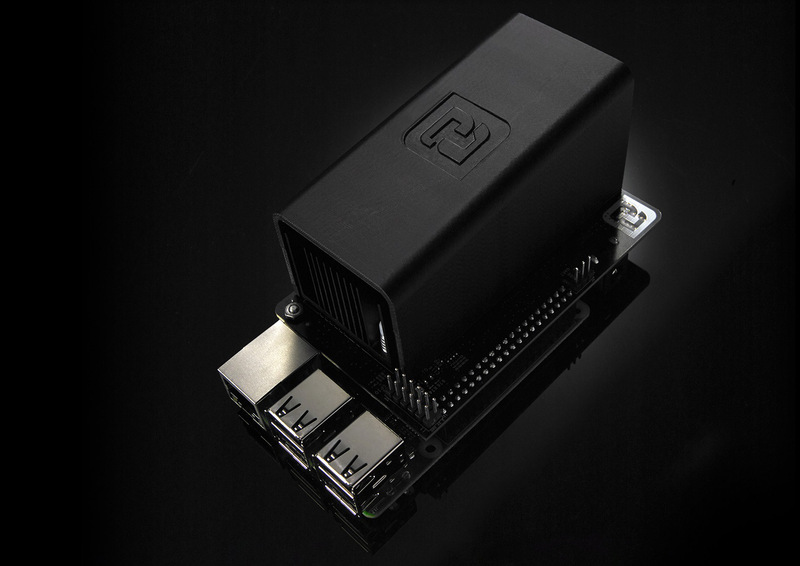 It comes with a full copy of the Blockchain pre-loaded on a 128GB SD card meaning that the computer will briefly synchronize with the network when you plug it in, after which point it will run as a full node by default without further intervention. If you are interested what the dedicated ASIC chip is capable of, it seems that the 21 Bitcoin Chip has an efficiency of approximately 0.16 Joules per Gigahash and can calculate 50-125 Gigahashes per second. So apparently the focus is not only on providing you with a compact and not very powerful mining solution, but instead a device that can be used for supporting the Bitcoin network and can be used by users for offering goods or services taking payments in Bitcoin with the mining just adding a bit probably enough to cover the costs of running the hardware. You can already pre-order the 21 Bitcoin Computer for $399.99 USD and it will start shipping on November 16, 2015. The $400 USD price tag is a bit steep if you consider the device as a Bitcoin mining-only solution due to the fact that it is not that powerful, even though it seems pretty efficient in terms of power usage even for the low hashrate it offers. It seems that was not designed to be used as a typical mining hardware like the other ASIC miners for Bitcoin, but instead the main target seem to be developers that are willing to write applications or integrate it as a part of a product or service that they are already offering as a means to integrate Bitcoin support. So miners are probably not going to be interested in the device, but developers might take some interest in this standalone solution, but it seems we’ll see what will happen in November when it hits the market. Up until November last year we’ve been seeing a more serious growth in the Bitcoin network, much faster faster at the beginning of the year, but since then the increase of the network difficulty has been slower and in the last two months you can say things were pretty stable. There are number of reasons for the steadier pace with the stable and considered a low price of Bitcoin by many lately, but with many other reasons also influencing this outcome. While the network hashrate hasn’t been jumping a lot lately and the price of BTC remaining relatively stable in over $200 and less than $300 USD for quite a while, the number of network transactions has been increasing steadily. But what can you expect to be able to mine in terms of Bitcoins if you are currently mining, this is what we are going to be taking a look at. The calculations below are made using an exchange rate of $227.5 USD per 1 BTC, so the may vary a bit with the change of that rate. Do note that the numbers are representing what you are going to mine with the current BTC network difficulty of 47,610,564,513 if that difficulty remains stable for the mentioned period. To get to know what will be the actual profit you will get you need to also calculate the power costs of your mining hardware (or maintenance fee for cloud mining contracts) and subtract it from the respective expected earnings. Looking at these number of expected mined coins and their value in USD and taking into account that you need to subtract any power costs or maintenance fees from them to see what the final actual profit will be it seems to be pretty unreasonable to actually have less than 500-1000 GHS of hashrate. That is of course unless you just want to get a bit of hashrate to test a cloud mining service or play with a small and cheap Bitcoin ASIC just for fun and not to actually make some profit. Do note that the numbers above represent the current exchange rate of BTC, so they are good for a mine now and sell immediately type of mining. If you mine coins now and keep them to sell in the future hoping for a significant increase in the value of Bitcoin, then you might end up with higher profit, but then the risk is also higher.